BlackBerry is bringing the old back, but in a new packaging. After it generated good buzz with the recently launched Priv, the company is reportedly looking at extending its Android portfolio. Recent reports suggest that BlackBerry is working on another Android-powered smartphone. The new device is crafted in BlackBerry’s niche candy-bar design. The smartphone in the images is dubbed as “Vienna”, which sounds more like a codename than an actual smartphone name. The phone in images looks more like a prototype, not a final product. The finished version might sport a more squarish display coupled with a physical keyboard. 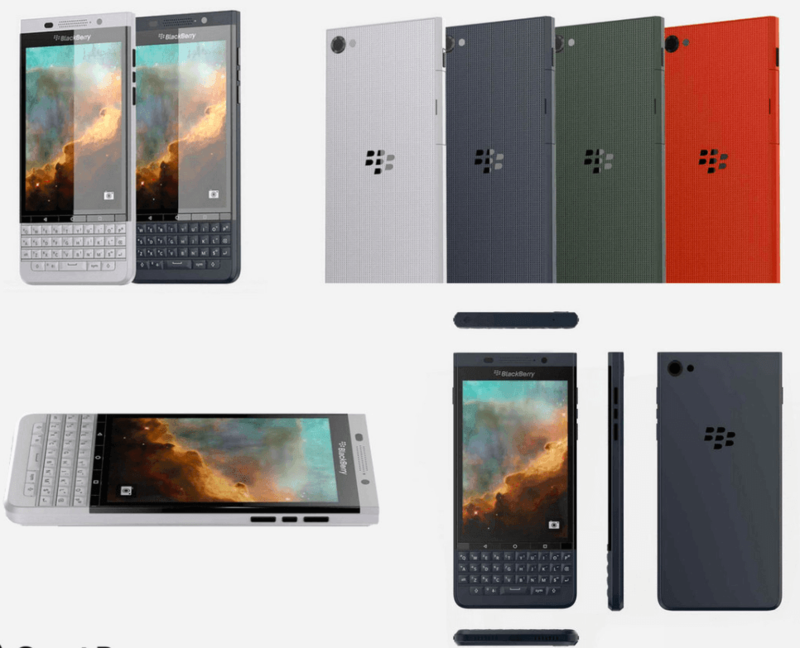 These rendered images surely take us to the times when BlackBerry’s smartphones were among the top selling brands. Also, these images are still not official, so there is no confirmation whether BlackBerry is working on such device or not. Summing it up, it would be interesting to see if candybar design would make a successful comeback or not. Would you be interested in walking the old school path with the BlackBerry Vienna? Let us know through your amazing comments!